Without you, the local community and neighbourhood we live and work in, Temple Wealth Management would not have the influence in the Financial Services advice sector that it has today. Which is a very responsible position. Apprenticeship schemes are an ideal way to develop new talent and train individuals in the world of finance. Not only do they provide a new dynamic to the team but they also provide innovative ideas to help the business. We are keen to develop the career of all our staff, encouraging and supporting continual education. The world of Finance is governed by detail and compliance, everyone needs a little creativity in their life and supporting local artists is an ideal way to do this. The arts are essential to the health and vitality of neighbourhoods, making it a more interesting place to live. 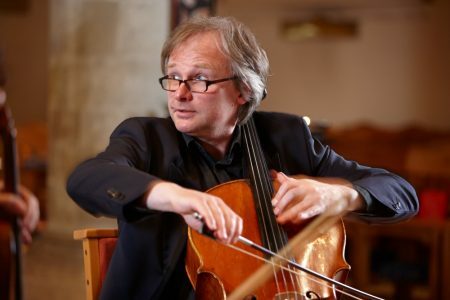 Mikhail is a renowned cellist, raised in St Petersburg now living in Portsmouth. His music has taken him around the world and he often hosts free classical concerts in the Petersfield area for your enjoyment. For more information click here to visit his website. Artwey is a community of artists in the Weymouth, Portland and Dorchester area who promote their art in the community. They hold a bi-annual special event called Open For Art which utilises local businesses to showcase art and invite the public to view. People are amazing, they are selfless and inspiring. Those who raise money for their chosen charity not only dedicate time and energy to training for the challenge they also have to encourage others to donate their hard earned money. These are a few of the people and causes we have been lucky enough to support. 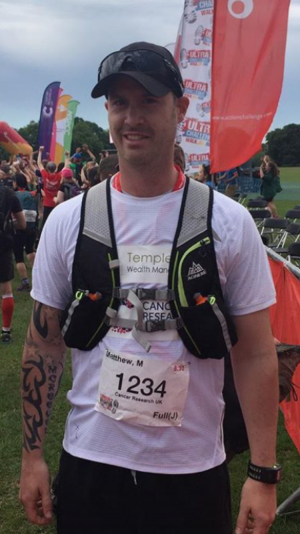 Matthew ran the same distance as 2.5 marathons on the 27th May to raise money for Cancer research. This is a charity he has a close connection to after losing his Grandparents to this disease. Although Matthew is a Personal Trainer this was a brand new challenge, focusing on stamina over speed. Of the 2,500 participants, Matthew was the 257th person to cross the finish line in Brighton. After running and walking for nearly 19 hours, he said the hardest part was conquering the mental challenge and the blisters on his feet! Knowing he has raised over £1,500 for Cancer Research makes it worthwhile. In our office there are expert bakers and expert eaters, the perfect combination! 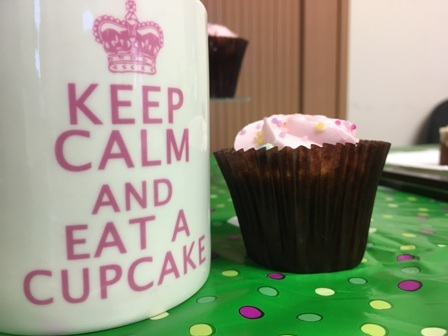 Together we join the World’s Biggest Coffee Morning in aid of Macmillan Cancer Support. Thank you to all the other businesses in Fort Fareham who came to sample the cakes and choose the best baker. A big thank you to those who took the time to bake such amazing cakes. This year we raised £113.61 (beating our 2016 total) and enjoyed raising money for a worthy charity. The midwives at Queen Alexandra Hospital, Portsmouth have raised over £13,000 to buy new furniture and equipment for their Maternity Bereavement suite. Double the amount they were originally aiming for. There were various events including raffles, bake sales and running the Great South Run, all while providing the same high standard of care they are well known for.